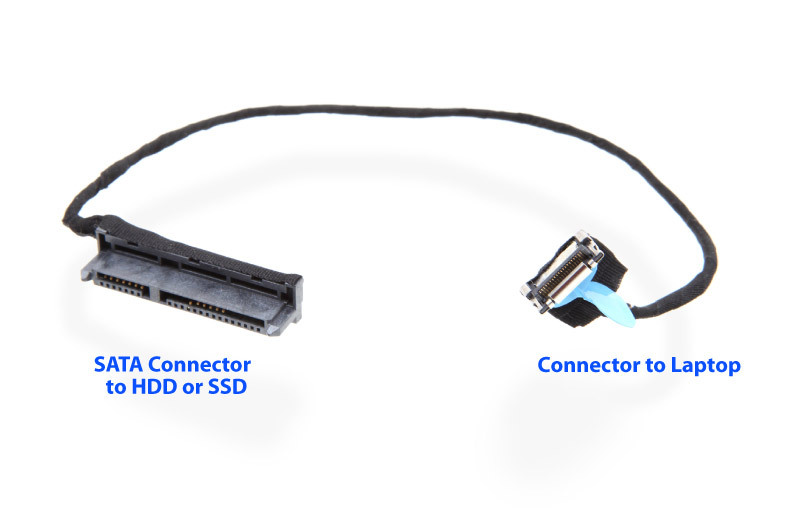 I have received this cable kit yesterday and installed SSD to my laptop as a system drive and moved the stock HDD as a second drive. Everything works fine. Thank you very much for the fast service and low prices. I have been looking for this kit everywhere, but found it only in your store. Delivery was really fast. I thought I'd have to wait for about a month (as I am in Russia), but it took about 2 weeks.